Long before social entrepreneurship was ingrained into mainstream consciousness, sisters of the Good Shepherd Convent thought of selling travel souvenir staples in order to provide food for orphans under their care. Back in 1952, Good Shepherd Convent sisters were tasked to to establish an orphanage. But because they had to feed the orphans under their care and had difficulty acquiring resources, they were forced to beg for food and feed the kids unsold and rotten vegetables. After one year, the nuns realized they cannot go on living like that. This pushed them to put up a business that can provide the needs of the orphans as well as the nunnery. Mountain Maid, a brand that initially sold strawberry jam at Mines View Park attracted local and foreign tourists. “The idea was a divine inspiration.The business was put up to help the young people of Cordillera have fullness of life and live in dignity,” Sister Mary Guadalipe Bautista said. Apparently, the brand’s signature strawberry jam recipe came from the late Mother Mary John of the Cross Kroner. Growing up in strawberry farms in the US, Mother Kroner came up with different sweet jam recipes which she shared to the Good Shepherd sisters. The product instantly became a hit as it allowed tourists to take home stawberries, which have short shelf lives. 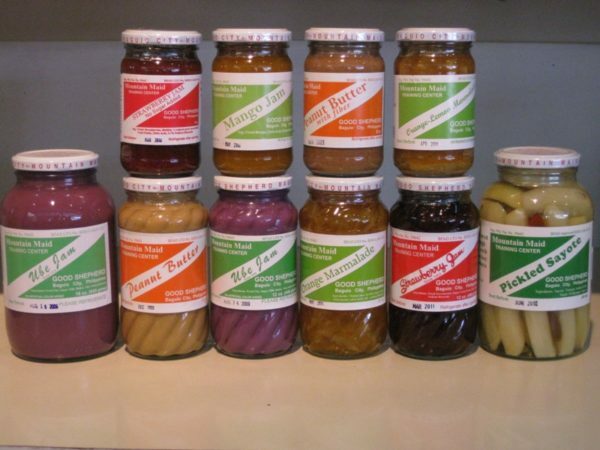 Soon the nuns produced other products like ube jam, its best seller, and peanut brittle. Currently, they have more than 90 products under the Mountain maid label. 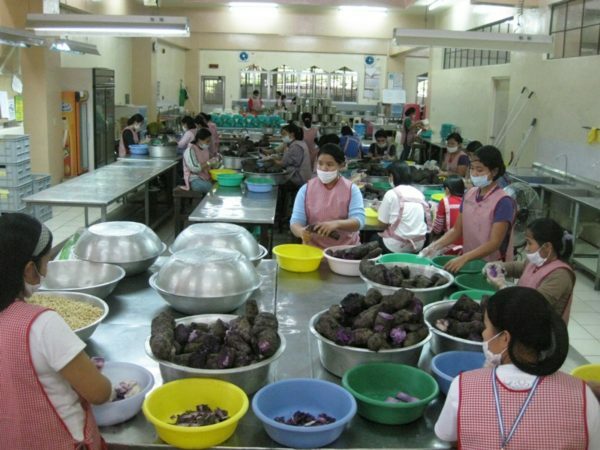 While the business was able to provide for the orphans under their wing, Mountain Maid also provided education and employment to the Cordillera youth. In 2015, Mountain Maid Training Center (MMTC) produced 82 graduates from its student worker program. “The brand’s success has produced a student worker program, which now has over 370 college students,” Sister Bautista revealed. Through the years, the social entreprise survived many trials such as the 7.8 magnitude earthquake that hit Baguio City in 1990, the meningococcemia outbreak in 2004, as well as climate change that threatens to wipe out their raw supplies. Moreover, a number of unauthorized distributors took advantage of their fame. 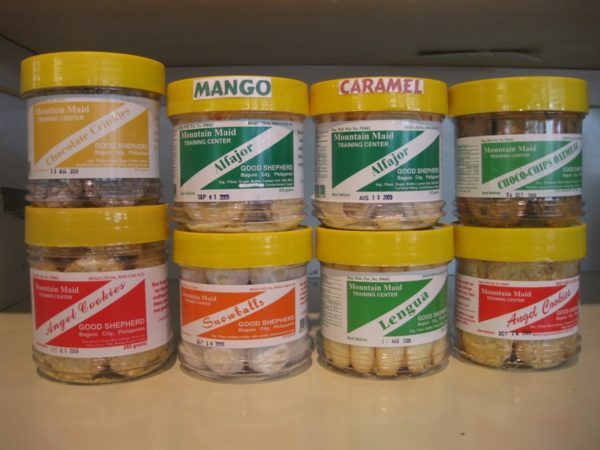 Despite these challenges, Mountain Maid products still have a massive following and remain the favorite ‘pasalubong’ of tourists in Baguio City.